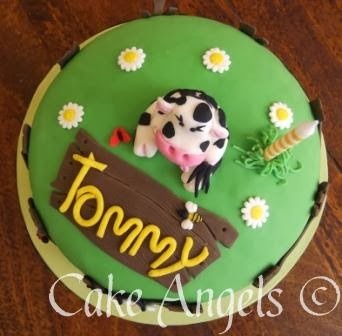 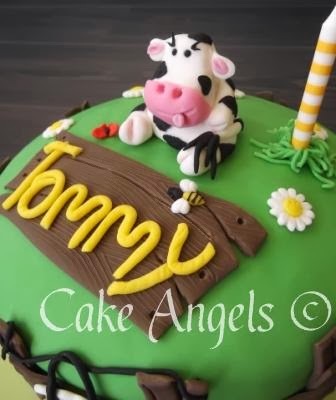 Tommy was turning 1 and his favourite toy is a little Black and White Friesian Cow. 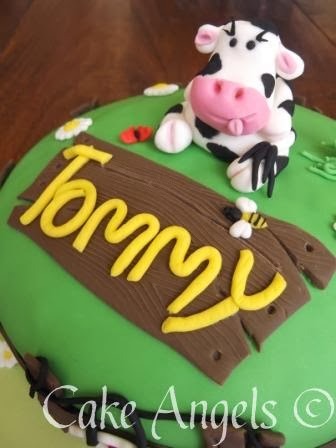 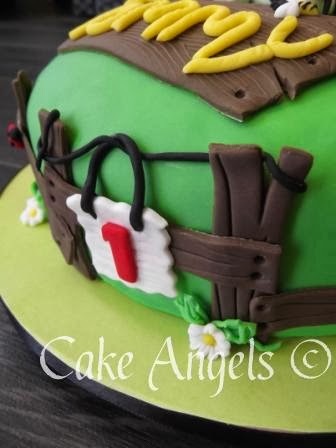 What a great subject for a Birthday Cake. 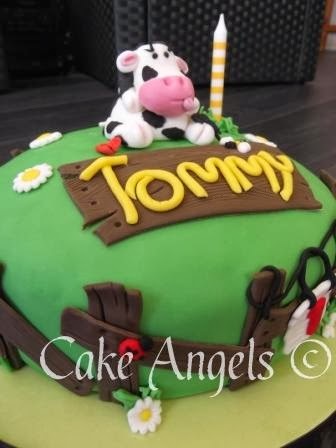 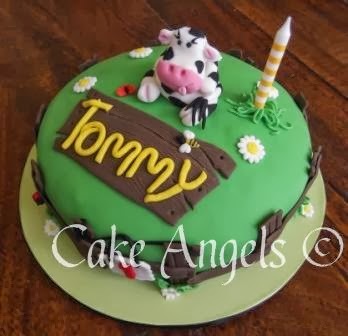 Happy 1st Birthday Tommy, enjoy your Cake!